The legislature is expected to begin budget discussions when they return from spring break on Tuesday. In recent years, the amount of tax revenue allocated from the Education Trust Fund (ETF) to agencies other than K-12 and higher education had been increasing from year to year, topping out at 10.01% in FY14. That percentage was nearly cut in half in the FY15 budget (5.65%) and Governor Robert Bentley has now proposed cutting that percentage in half to 2.67%. 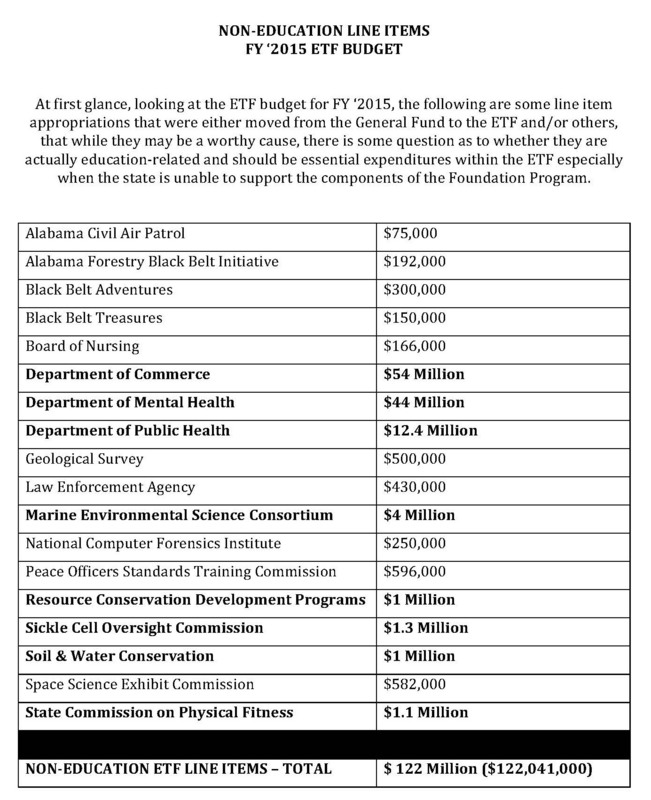 Bentley has proposed a package of cuts and tax increases to fill a gaping hole in the General Fund budget and in doing so, has proposed moving funding for a number of agencies out of the ETF. The state of Alabama funds the majority of its functions through two budgets: the State General Fund (SGF) and the Education Trust Fund (ETF). The idea was to fund all things education-related through the ETF, with all other state functions receiving funding through the SGF. 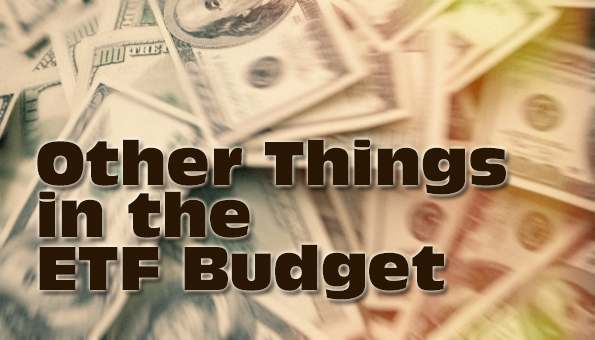 What other stuff IS in the ETF budget, you ask? Before you see the list, let me be crystal clear that I am in no way saying that these other agencies and the activities they perform aren’t valuable and worth funding with state money. 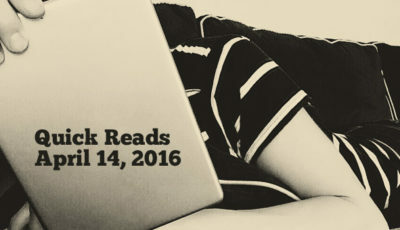 These are simply agencies and organizations that are not either K-12 or higher education pursuits. Though some are certainly intertwined with the mission of public education, particularly the Educational Television Commission, which receives its funding through the ETF. Pre-Kindergarten services are funded through the Department of Children’s Affairs, which is a part of the ETF. 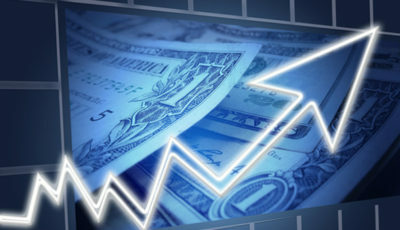 That funding is generally counted as part of K-12 funding when calculating the split between K-12, higher education and other agencies in the ETF. 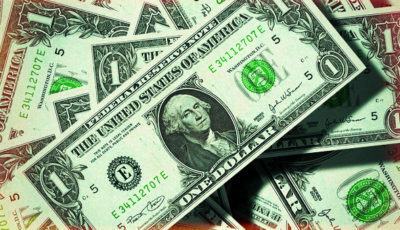 The State Board of Education took up the discussion of whether all of the other items in the ETF budget actually belong there during a December 2014 work session. At that time, they identified $122 million in expenditures on these other agencies and organizations that could be moved to the SGF. Looks like the Governor took most of those items out of his ETF budget proposal and moved them to the SGF. All of those listed above were found in the Governor’s proposed SGF FY16 budget, except for the six organizations listed in the table with an asterisk (*). I was unable to determine whether those organizations will still be funded in the SGF, but funding could have been combined with another organization and simply not listed as a line item. Funding for those listed above totals $186.5 million. Funding for these agencies and functions totals $183.4 million. So the Governor is proposing cutting a little more than half of the other expenditures out of the ETF. We’ll have to wait to see what the House and Senate have to say. The split between K-12, higher education and other agencies and organizations has varied greatly over the years. See the split among the three categories below. Because Alabama has two budgets, moving items from the SGF to the ETF results in less money being available for funding for public education. 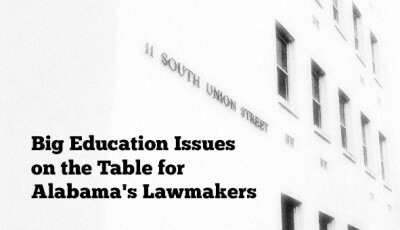 As Alabama’s legislators confront the real problems with the SGF, K-12 public education advocates must remain vigilant to ensure levels of funding for K-12 public education are not adversely affected.